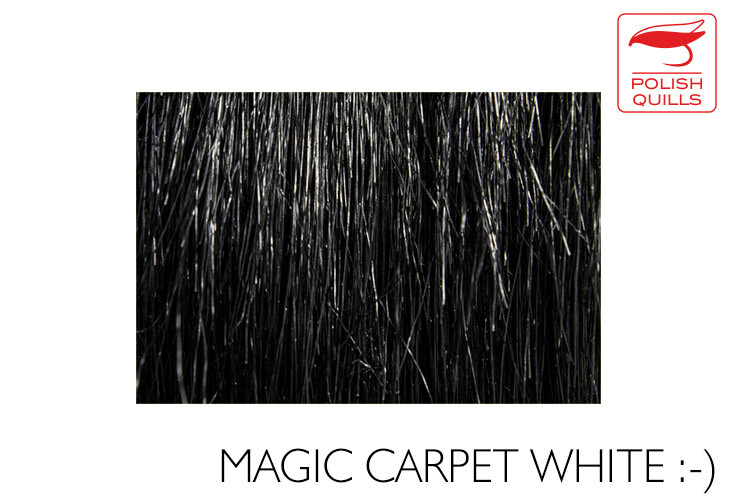 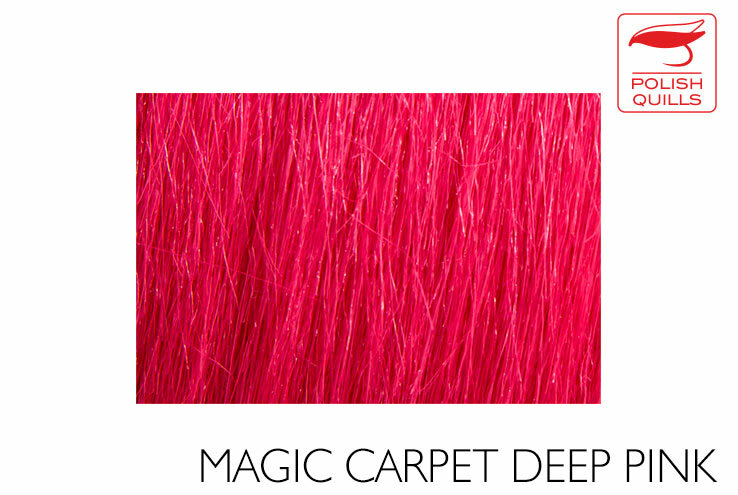 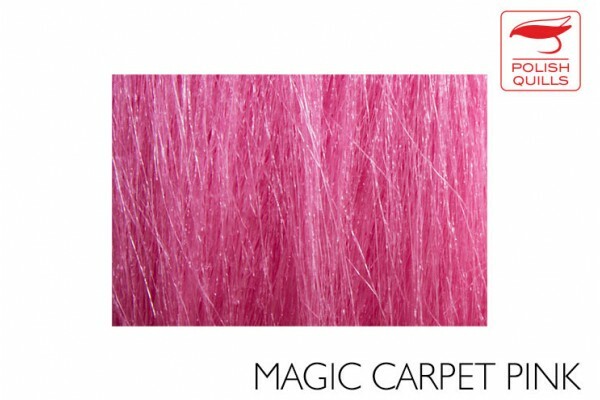 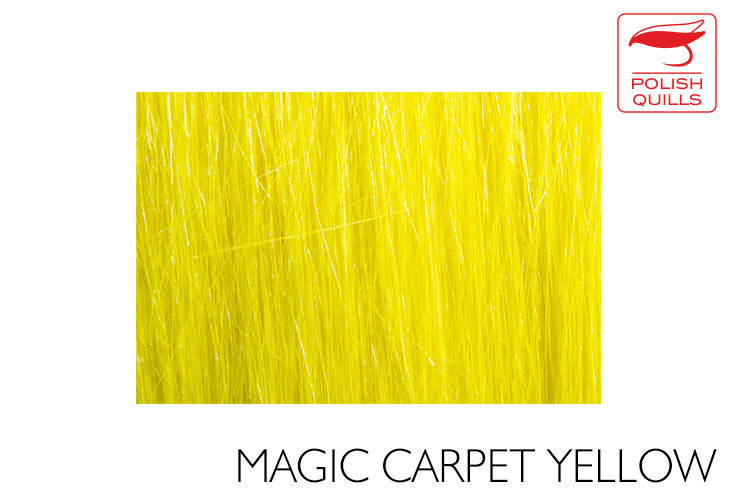 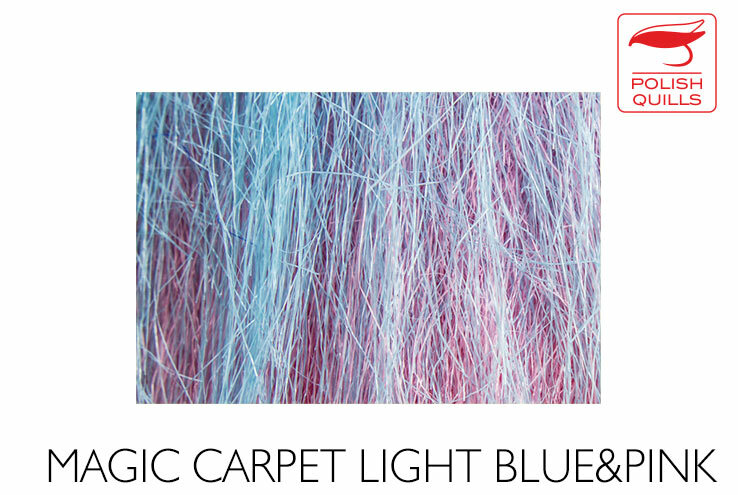 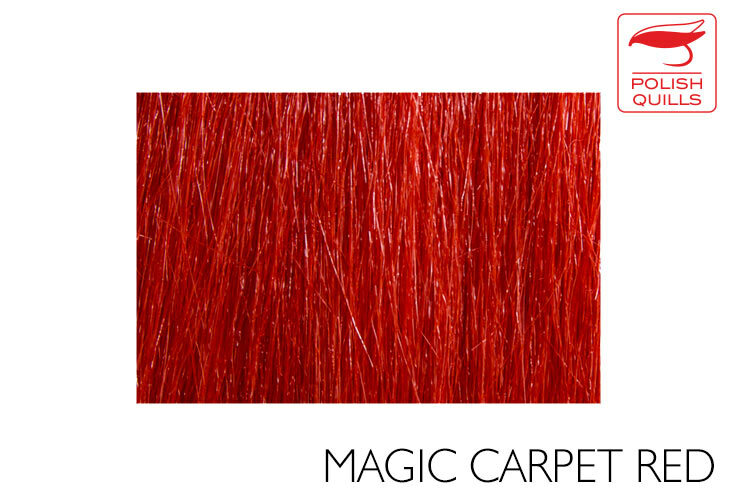 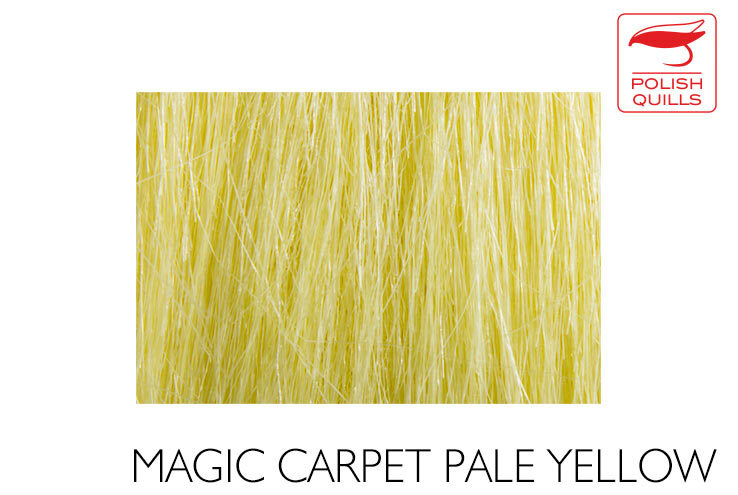 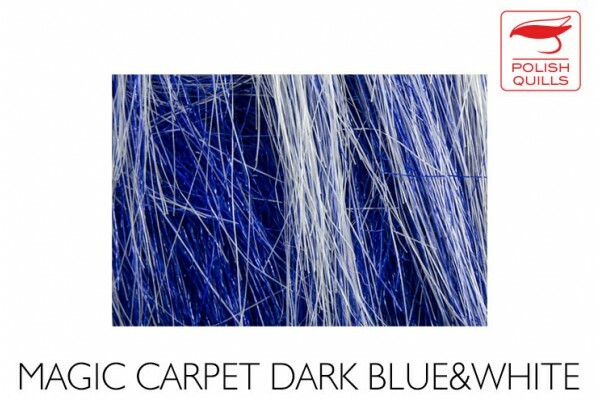 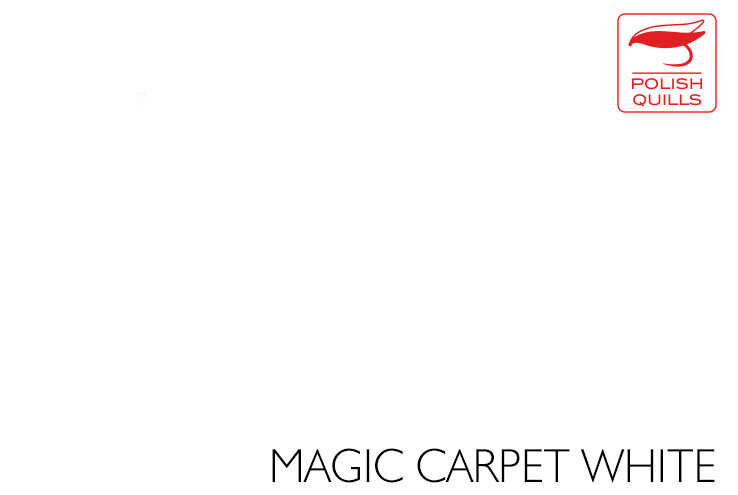 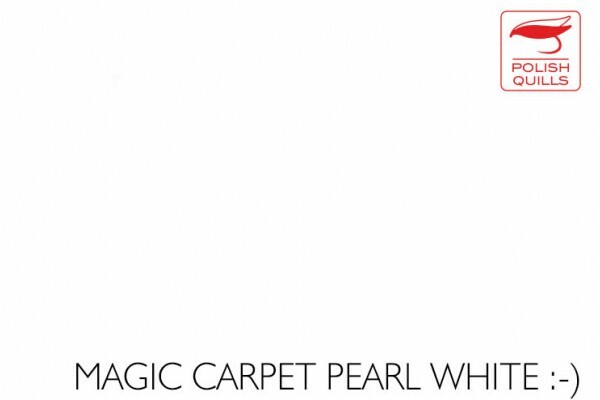 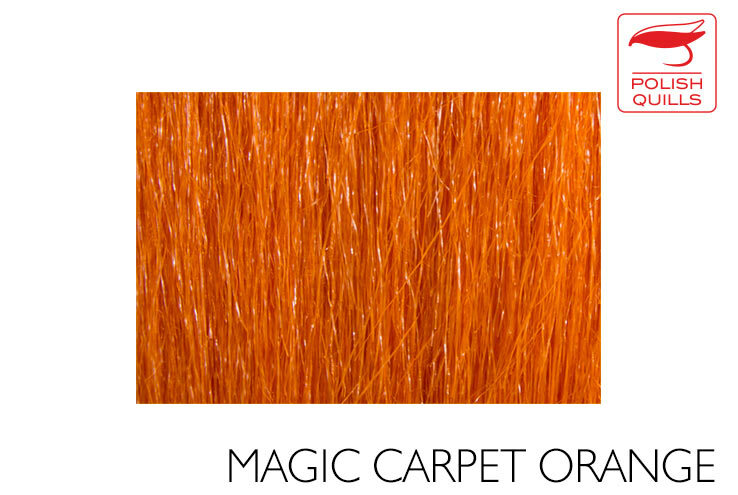 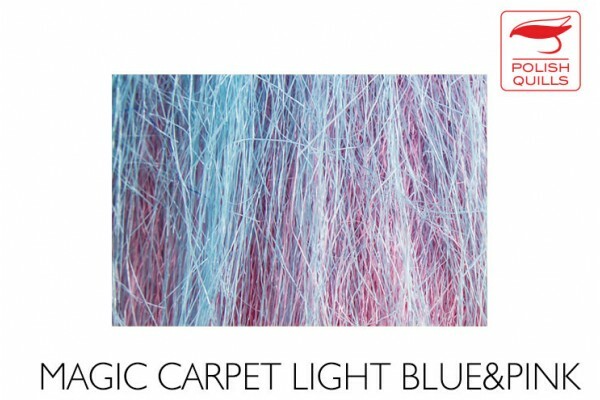 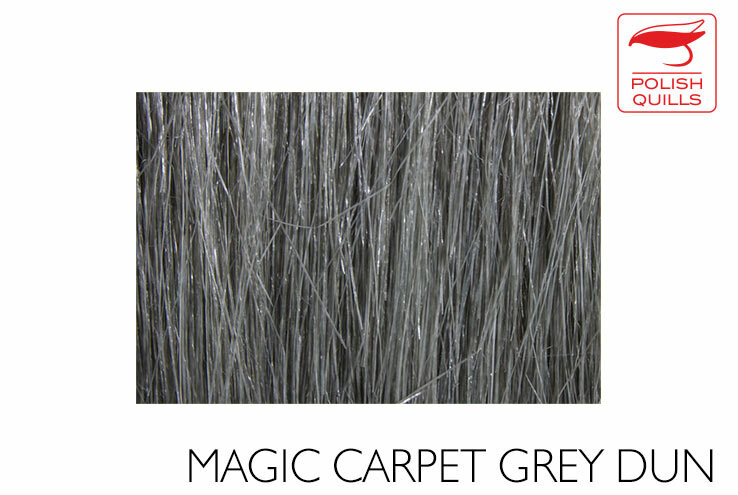 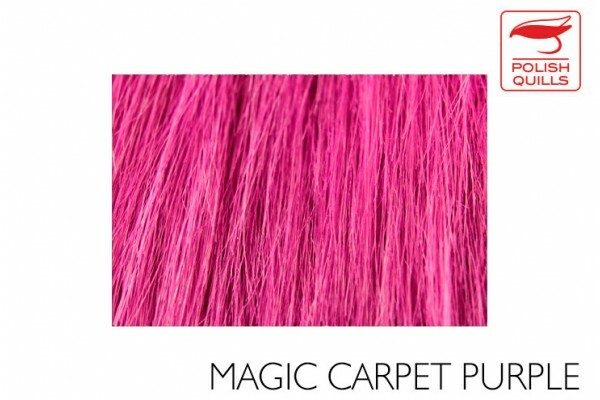 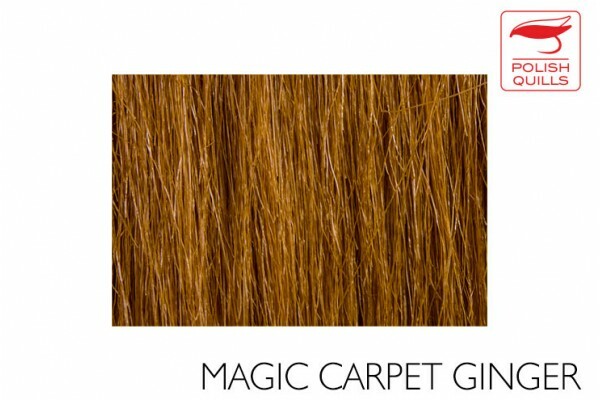 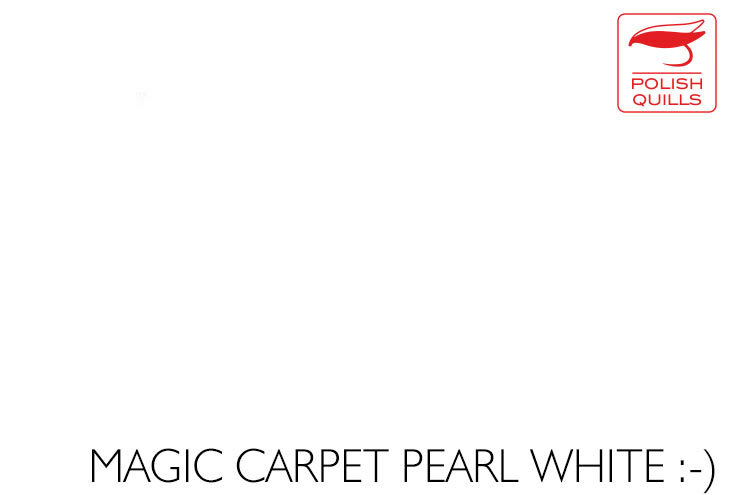 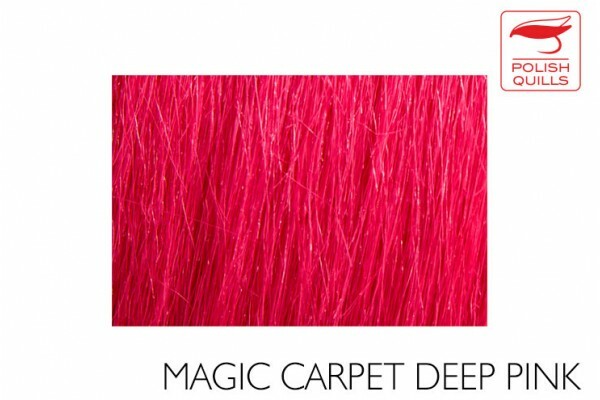 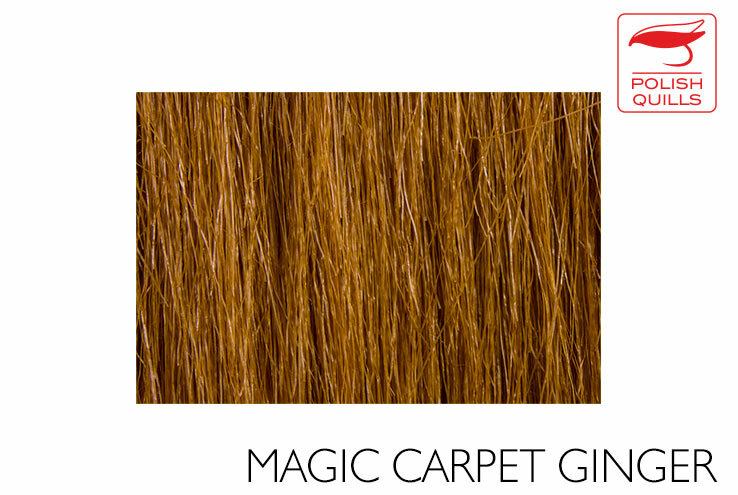 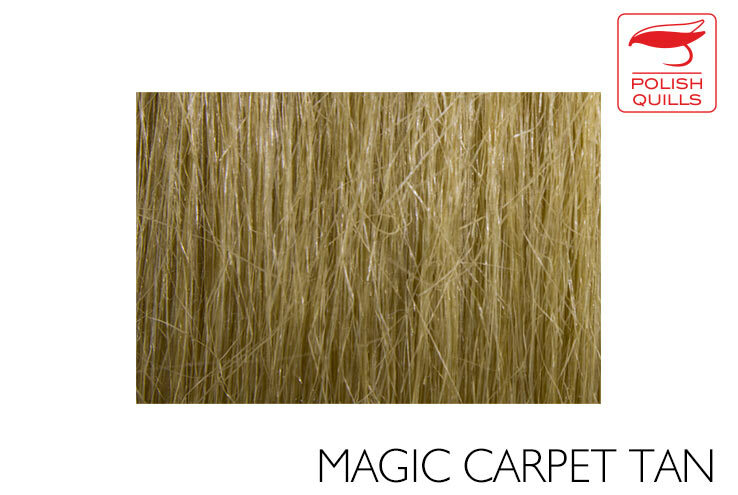 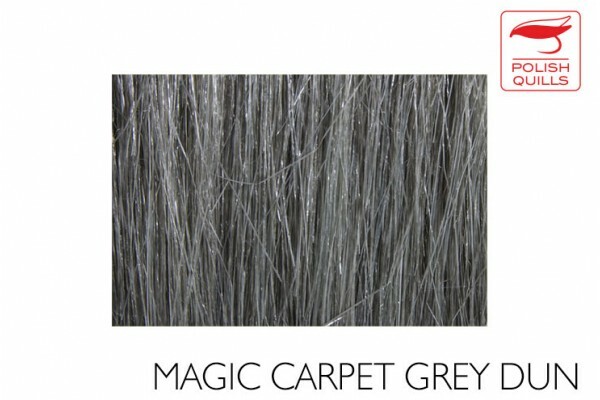 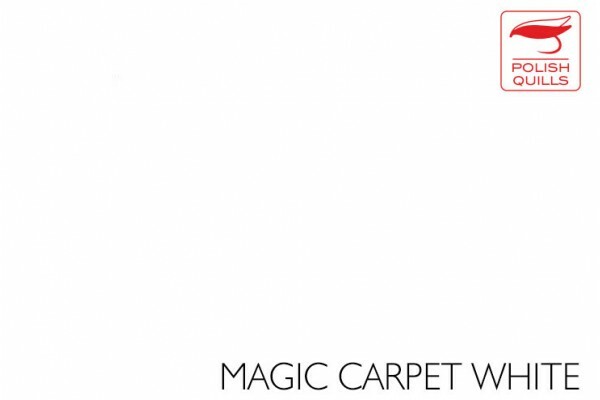 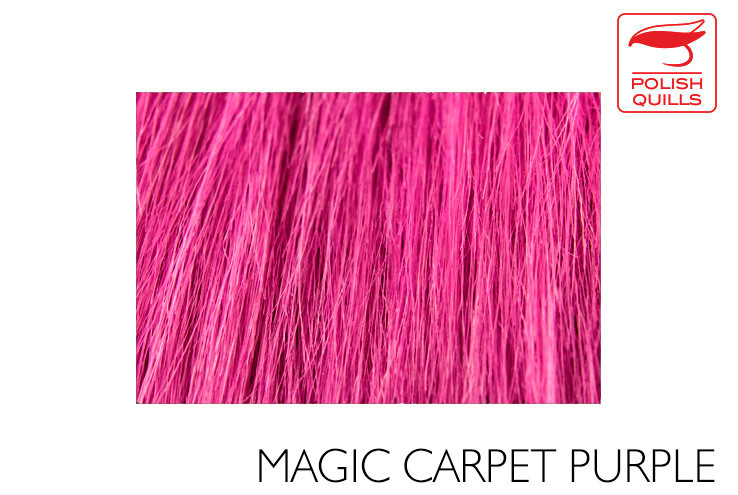 Magic Carpet is similar to Craft Fur - it's just a better version of it. 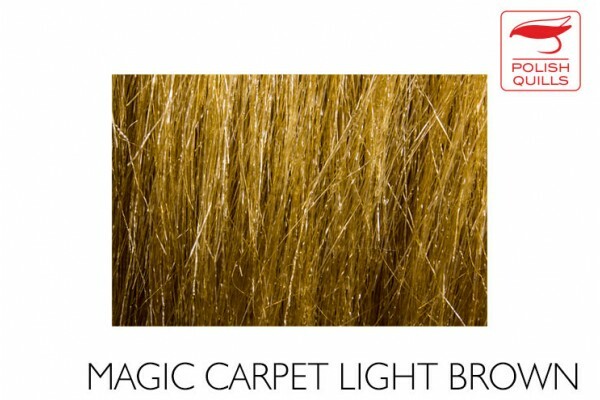 The main advantage - it has much longer hair - around 12 cm. 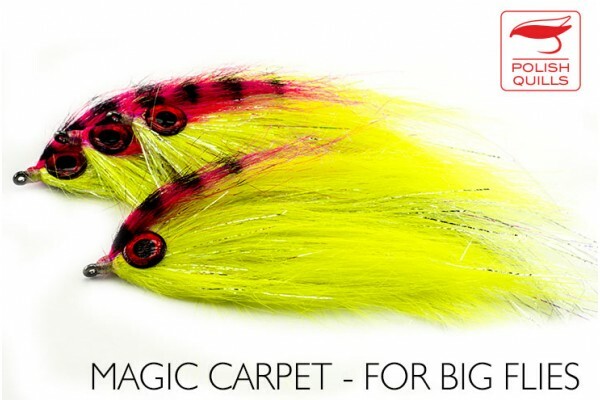 Ultimate fly tying material for pike flies, often used for sea-trout flies, also for any other big fresh - and salt-water patterns. 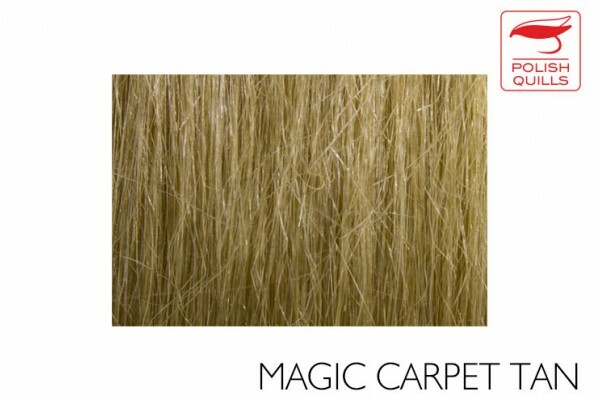 Very long and fine hair, which does not absorb water and moves incredibly when wet. Packed patches around 14 x 20 cm, providing plenty of fly tying material.